A six-day tour by Russian President Vladimir Putin to Latin America ended with a long anticipated creation of the BRICS bank and the signing of energy agreements, as Russia looks to build alliances to counter Western influence. The Latin America tour started with the visit to Cuba, where Putin signed a new agreement on oil exploration in Caribbean waters which contain most of the estimated 124 million barrels of the Island’s crude. The exploration will take place a few dozen miles from the US coast. “We will provide support to our Cuban friends to overcome the illegal blockade of Cuba,” Putin said on July 11, referring to the US ban on trade with the island nation. Earlier on July 12 Russia wrote off 90 percent of Cuba’s $32 billion soviet era debt putting the remaining 10 percent in investment of joint infrastructure projects in the island. It was expected that after Cuba the Russian president will go directly to Argentina. 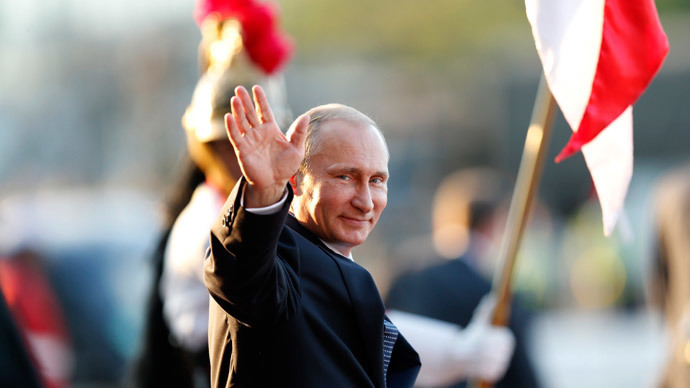 However Putin changed the plan of the tour and went to Nicaragua for an unannounced visit. Putin and the president of the country Daniel Ortega met at Managua airport. The leaders discussed a number of questions, concerning the deliveries of agricultural machinery, the subject of placement of the GLONASS land stations on the territories of Nicaragua, and also interaction in some other areas, in particular pharmacology. The next country the Russia’s president visited was Argentina. 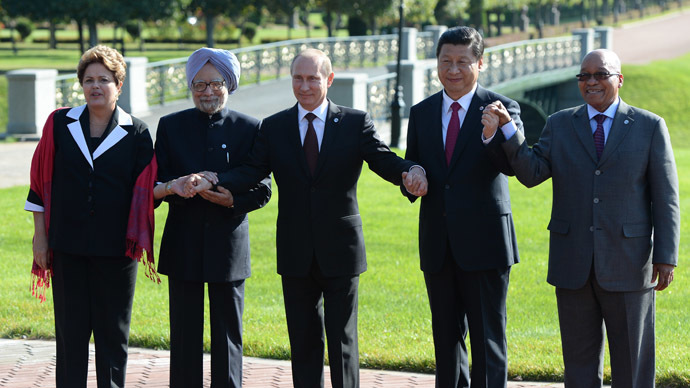 There Vladimir Putin and Argentine President Cristina Fernandez de Kirchner signed a peaceful nuclear power deal. 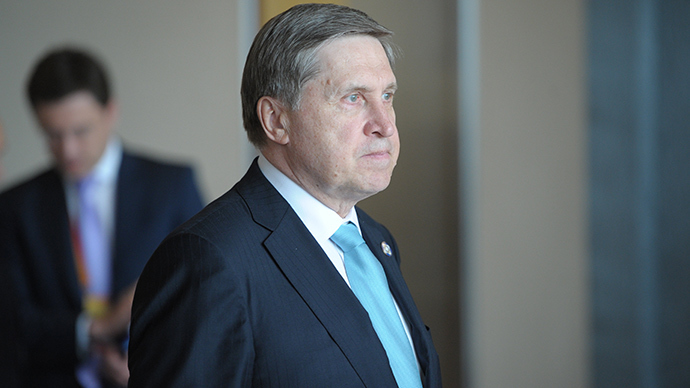 Russia will help in areas such as design, operation and decommissioning of old nuclear power plants. The series of agreements will also see Russian atomic energy corporation Rosatom tender for the construction of two nuclear power plants in Argentina. Taking into account the standoff in relations between Argentina and the US caused by the requirement of the American hedge funds to satisfy all debts, Rosatom the state-owned nuclear company – would offer “comfortable” financial terms to Argentina for their construction, according to Reuters. 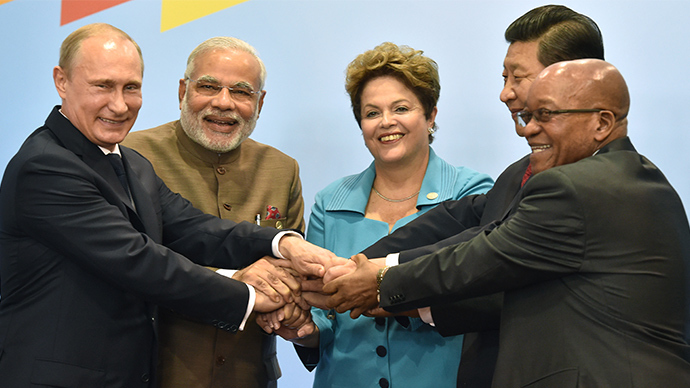 The last country Putin visited was Brazil, where at BRICS summit in Fortaleza on July 15 the group of 5 emerging economies - Russia, Brazil, India, China and South Africa -signedthe long-anticipated document to create the $100 billion BRICS Development Bank and a reserve currency pool worth another $100 billion. Both will counter the influence of Western-based lending institutions and the dollar. Russian President Vladimir Putin together with Brazilian President Dilma Rousseff alsosigned a memorandum of understanding between Rosatom and Brazil’s Camargo Correa, which envisions the construction of a nuclear power plant and a spent fuel storage facility in Brazil. The tour may have taken less than a week, but President Vladimir Putin is no doubt hoping that his 'whistle-stop tour' will help cement Russia-Latin America ties.